Kardashian wants more clemency in the justice process, which runs counter to Trump’s hard line on sentencing. 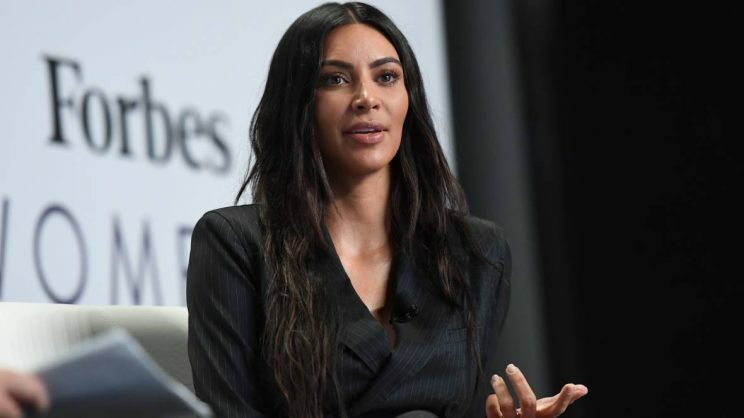 Kim Kardashian has made her second visit to the White House this year to talk criminal justice, months after she successfully appealed for the release of a great-grandmother convicted of cocaine trafficking. The reality TV star was one of around 50 people, including US President Donald Trump’s son-in-law and advisor Jared Kushner, set to discuss the clemency process, the White House said in a statement. “The discussion is mainly focused on ways to improve that process to ensure deserving cases receive a fair review,” deputy press secretary Hogan Gidley said. Kardashian, 37, has championed criminal justice reform in recent months. Fixing tough sentencing laws had been a priority of former president Barack Obama’s administration, but he failed to win congressional support, prompting a stream of presidential pardons and clemency actions. Trump, meanwhile, has advocated a more hardline approach to criminal justice. However, during her first White House visit in May, Kardashian met the president and called for the release of Alice Marie Johnson, a 63-year-old woman who served over 20 years for a nonviolent drug offence. Days later, the White House said Trump had commuted Johnson’s sentence.